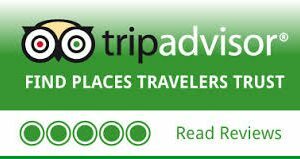 Skydive Midwest is very proud to have hundreds of 5 star reviews. 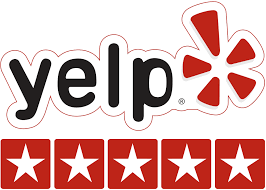 We have a 4.8 star Rating on Facebook and 4.5 star rating on Google, Yelp and Trip Advisor! We love getting feedback so we can continue to improve! 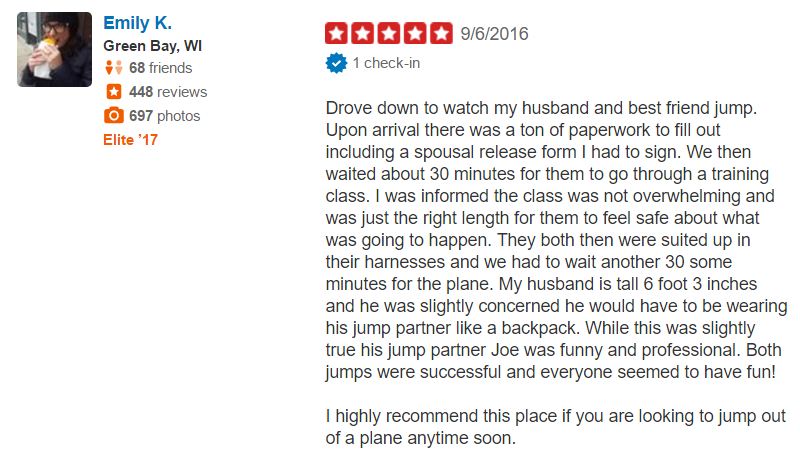 Please tell us how you liked your skydive with us. Here are a few things customers had to say about us in their own words.